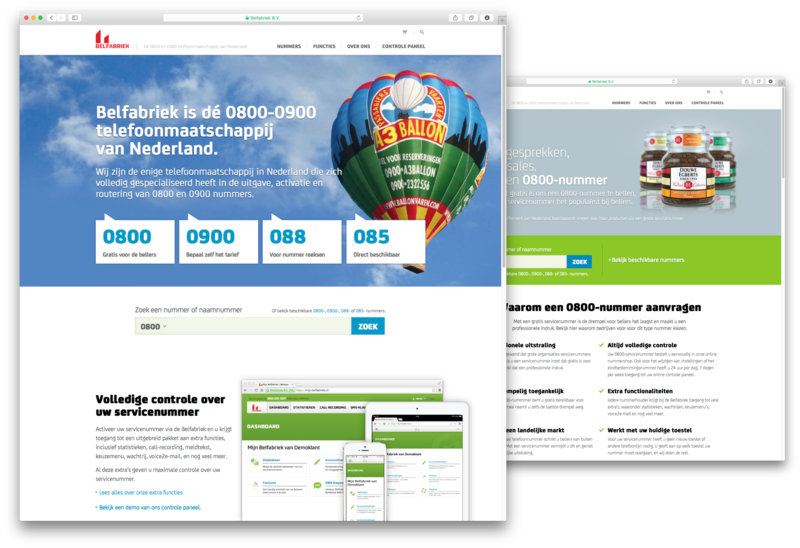 Belfabriek are a Dutch telecommunications company who I’ve been working with for the past six years. 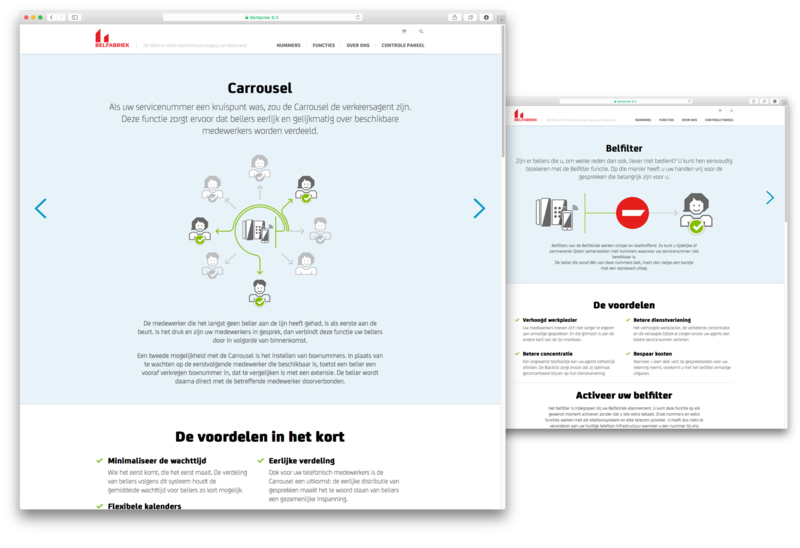 We have worked together on their identity redesign, print materials, various spin-offs companies and services, and over the past few months I also helped design the new website, which is now online. I’ve attached a few screenshots, but it shouldn’t be too long before I can get around to post a case study too.